Everything here is really lovely and clean, beds are very comfortable! The only small thing we didn't like was the mugswe drink our tea from, they were heavy and cumbersome, perhaps you could include tea cups and saucers in the future. Thank you for a very nice stay!! The cottage is great and the welcome pack of food just perfect! This is a perfect relaxing hideaway, with great facilities and a wonderfully calm atmosphere. A most comfortable and enjoyable holiday in spite of varied weather! The unexpected Welcome pack was much appreciated ! Very many thanks for all you contributed to a most comfortable and enjoyable holiday in spite of varied weather ! We look forward to another visit. A lovely place in an idyllic setting. Our second visit and looking forward to our third! Updated cottage is excellent. Our second visit and looking forward to our third! Updated cottage is excellent. Loved the wood stove. Nothing is missing. Lovely bacon and eggs for breakfast. Delicious bread and butter too. All good. We have found the staff particularly polite, helpful &amp; charming. We have found the staff particularly polite, helpful & charming. Restaurant: very high standard; good menu; welcoming and friendly staff. 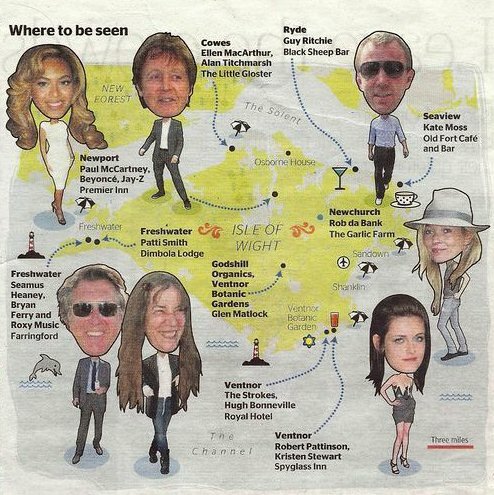 'It's Hip, it's Cool', says The Times; Farringford is the place to be seen on the IOW! Amazing place to stay and excellent value for money. Amazing place to stay and excellent value for money. We absolutely loved it. We'll definitely be coming again. Thank you for a very warm welcome. The heat was on, the welcome pack was wonderful. We enjoyed the tranquillity at the Alfred cottage. Wonderful to be able to walk on Tennyson Down, Freshwater Bay and the Needles from the cottage.